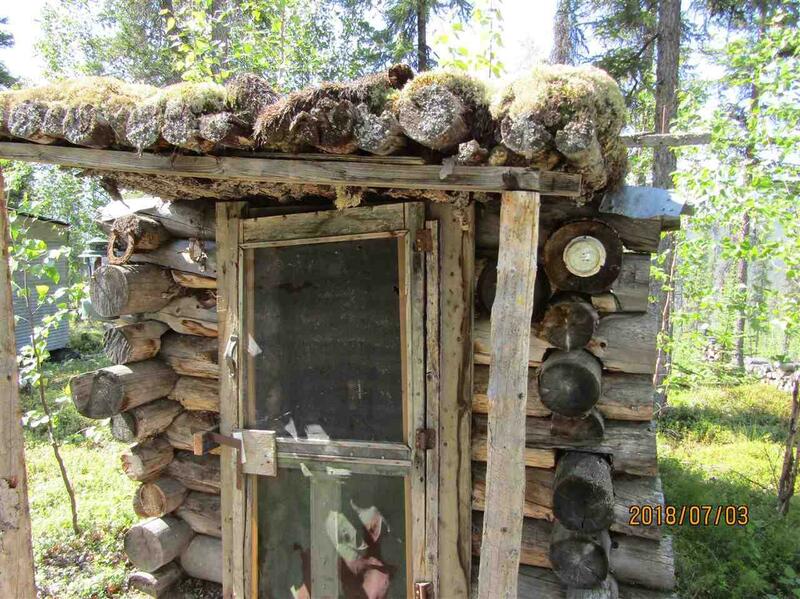 The only private property held within the Fortymile Wild and Scenic River Corridor. Gold Rush prospectors gave the Fortymile River its name because it joins the Yukon River about 40 miles below Fort Reliance, an old Canadian trading post. In 1980, 392 miles of the river in east-central Alaska were designated as a Wild and Scenic River by the Alaska National Interest Lands Conservation Act. The almost five acre parcel overlooks the South Fork of the Fortymile and provides a beautiful view of the valley below. There are two driveways and a large flat area at the road front of the property. 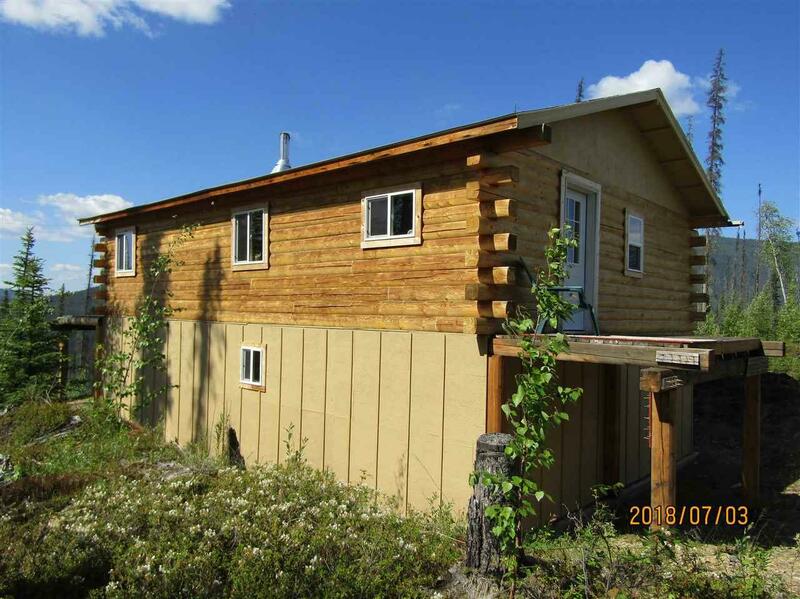 The home lies at the back of the lot and cannot be seen from the road. 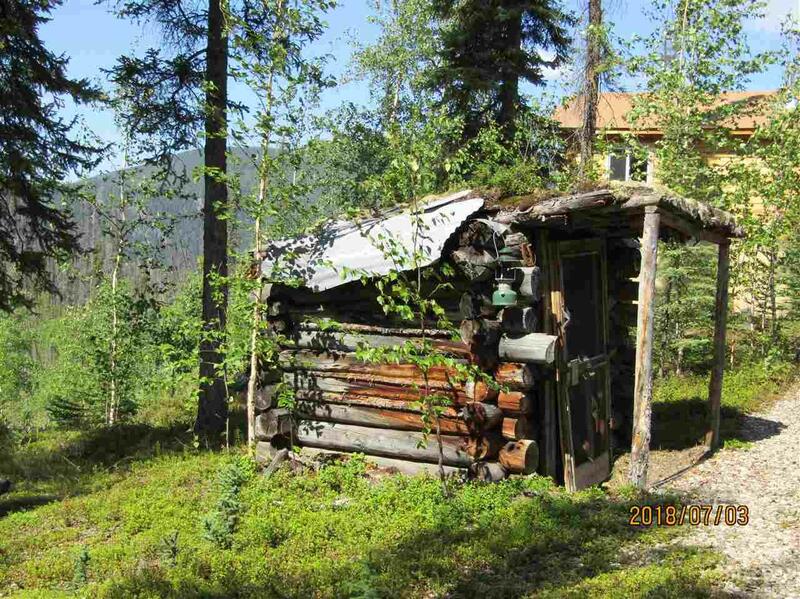 There is also a historic miner's cabin on the property that could be a draw for tourists. Though this is a private home, there is potential for use as a commercial site. Gas station, store, tourist shop, restaurant, etc. 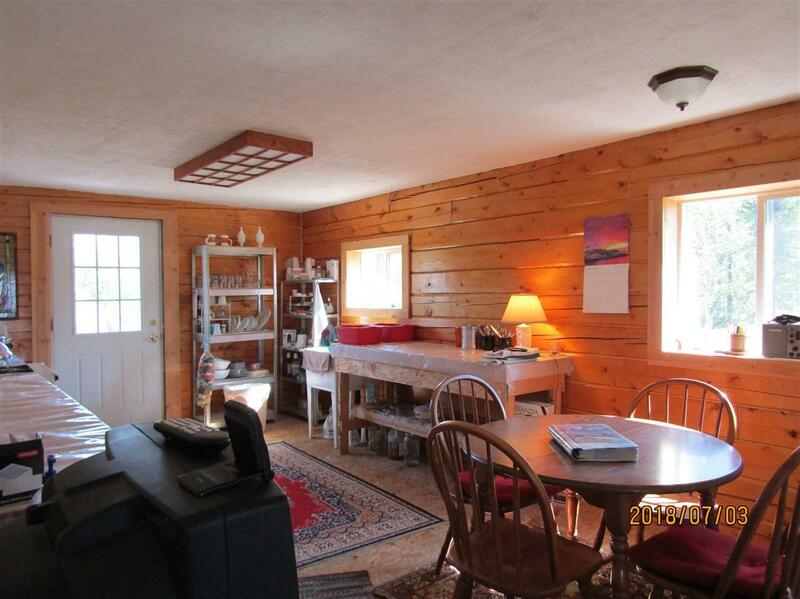 Seller holds a lease on the 40 acres directly across the road from property. This lease could be transferred to buyer for uses up to and including commercial, housing, etc. The opportunities presented by this property are expansive. Come live in this pristine wilderness and just enjoy or invest in a business venture in this tourist rich environment.